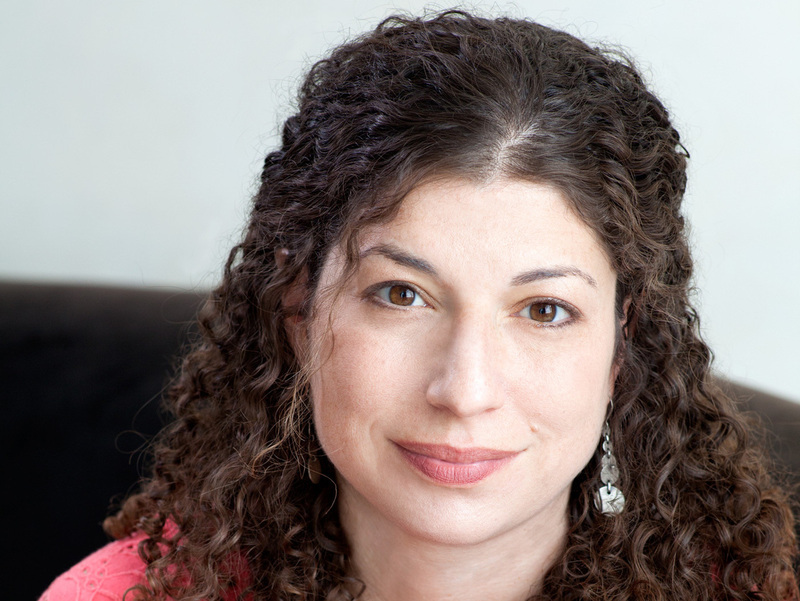 Risky Reads: 'The President's Daughter,' By Ellen Emerson White Years after she first read and adored Ellen Emerson White's series of young adult novels, author Tova Mirvis still finds herself wondering, "What would Meg Powers do?" Long before the election of a female president was an actual possibility, I read obsessively about Meg Powers — the witty, moody teenage daughter of Katharine Vaughn Powers, United States president. 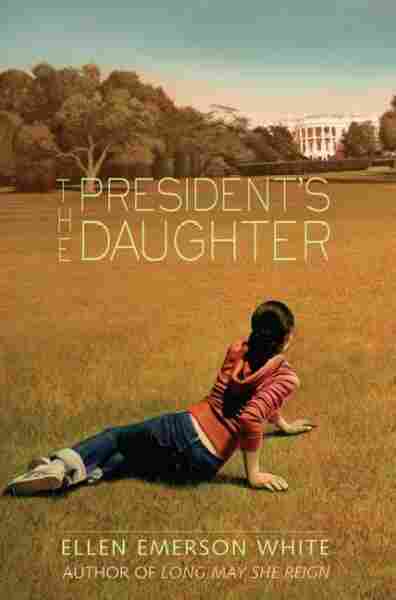 I was in 9th grade at a tiny, all-girls Orthodox Jewish high school in Memphis, TN, while Meg was leading a very different life on the pages of Ellen Emerson White's The President's Daughter. I read all four books in that series, turning pages after school and on the Jewish Sabbath, a day whose manifold rules we strictly observed, when TV was forbidden and reading was one of the few sanctioned activities. In later volumes of the series, Meg coped with the attempted assassination of her mother and was kidnapped by a ruthless band of terrorists. Forget the fights I was having with my mother about what I could wear, where I could go. Here was a new twist on mother-daughter drama: a mother who would not negotiate for her daughter's release. Meg's hardest travail, though, was at the hands of her high school classmates. Eager to see how far the president's daughter would go, a group of kids conspire to have one of the coolest boys in the school ask her out. In a movie theater, with the Secret Service looking on, her date kisses her, then works his hand into her bra. "We didn't see you as a tease," he says when Meg resists his advances. Afterward, it's hard for Meg to go to school; she worries what her classmates will say. She rouses herself by thinking of Scarlett O'Hara who, afraid to face Atlanta society, dresses up and in Meg's words, went in "looking her best, her attitude a damn-the-torpedoes sort of defiance." Meg too puts on her best outfit and holds her head high. "What did she care if Adam had spread rumors all over the place. Okay, she cared a lot — but no one else was going to know it." I may have been a stranger to family dinner served by White House staff. Certainly in my religious all-girls school, I was a stranger to movie dates, to kissing, to the problem of boys altogether — there were only a handful of them in a separate school, foreign creatures who were decreed off-limits. But I was excruciatingly familiar with the problem of what people would say about me. I may not have lived with a photographer's lens trained on me as Meg did, but I was instilled with an extra-sensory awareness of how my actions — indeed, my very self — could be judged by others. In my small religious community, there were a vast number of rules that prescribed what you were allowed to wear, what you were allowed eat, what you were allowed to think. You were always under scrutiny, not just by God but by the eyes of the community which functioned as its own form of Secret Service. That you could meet communal judgment with defiance seemed radical, not unlike the premise of the book itself, a mother who was president. Tova Mirvis is the author of The Outside World and The Ladies Auxiliary. When I began my serial readings of The President's Daughter, I was only at the beginning of understanding all the ways there were to spark communal judgment. My biggest rebellions (a skirt a little too short, a question about religion a little too pointed) would seem quaint to most high school students. But I already understood that being your true self could place you in conflict with those around you. Any time the urge to speak what I really thought did battle with my fear of what people would say, I asked myself: "What would Meg do?" I used her to rouse my still-nascent defiance, to quell my urge to slink quietly away. Three decades later, Meg remains firmly rooted in my mind. Even now, when I feel nervously aware of what people might say about me, I hear that voice in my head: what would Meg do? That this lesson comes from a teenage girl channeling Scarlett O'Hara sometimes makes me cringe. Surely I should have loftier role models — and surely I should no longer need to bolster myself so often. Yet Meg was the first one from whom I learned the lesson that you can face down what people think, what people say. Evaluations and judgments don't have to derail your own knowledge of who you really are. You can be yourself proudly, even defiantly. Some lessons, I suppose, take a lifetime to learn. Tova Mirvis' most recent novel is Visible City.